Getting in the back-to-school groove? So are we, and we’re itching to get back to recess! When it comes to fun, our Recess Enhancement Program (REP) coaches have you covered. Kick off the school year by rounding up the kids for a game of Community, the perfect activity to make friends and get exercise! Create a square or rectangular boundary. Players walk around within the boundary. Instructor calls out a number, and players must create a a group of that number of students, called a community. You form a community by linking arms. 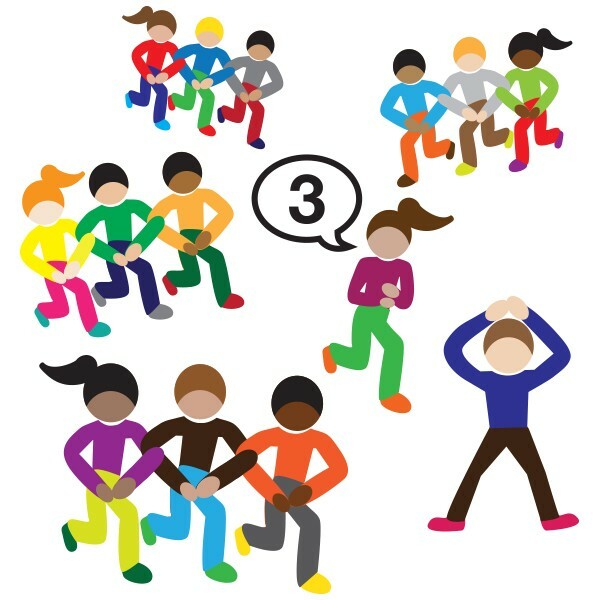 If participants can’t form a community of the number called, players do five jumping jacks to rejoin the game. Tip for instructor: Call smaller numbers in beginning rounds. For each round, communities must be made up of different students to promote inclusion. Use color cones to call out colors and numbers together. EASY: Communities can’t make any noise. MEDIUM: Players solve an addition or subtraction equation before creating a community. For example, 5–2=3. 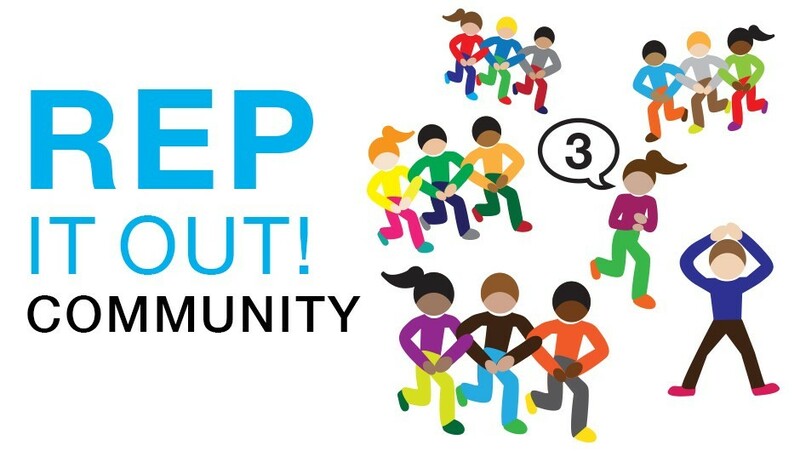 Make a community of three people. HARD: Players solve a multiplication or division equation before creating a community. For example, 2x3=6. Make a community of six people.